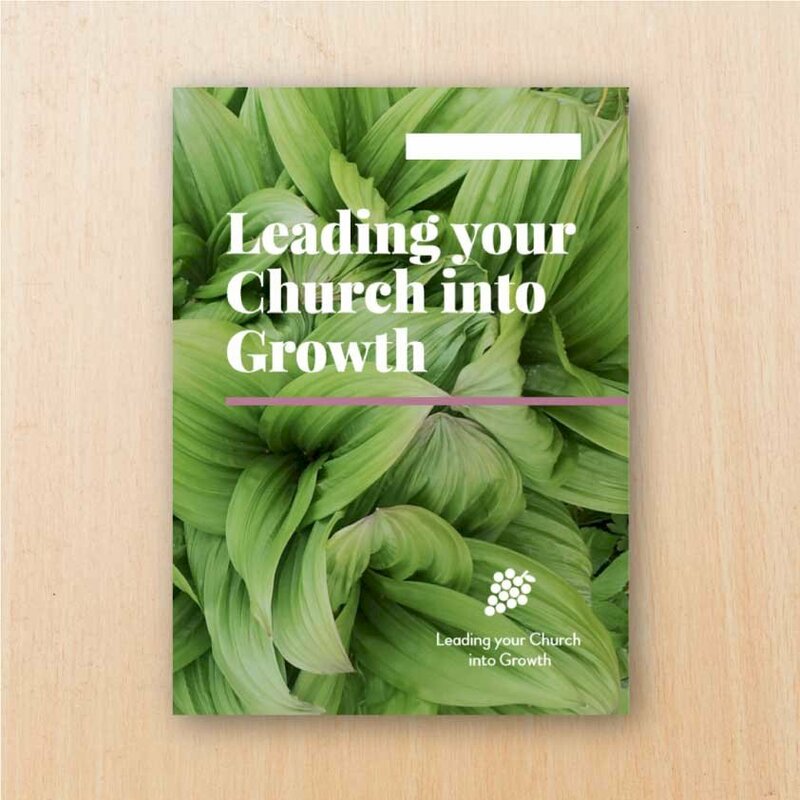 Leading your Church into Growth are a Christian charity who equip churches to grow by providing courses, training days, programmes and resources to church leaders. They wanted to freshen up their branding to make the resources they provide more visually appealing, and they wanted to ensure their online presence reflected the new style. 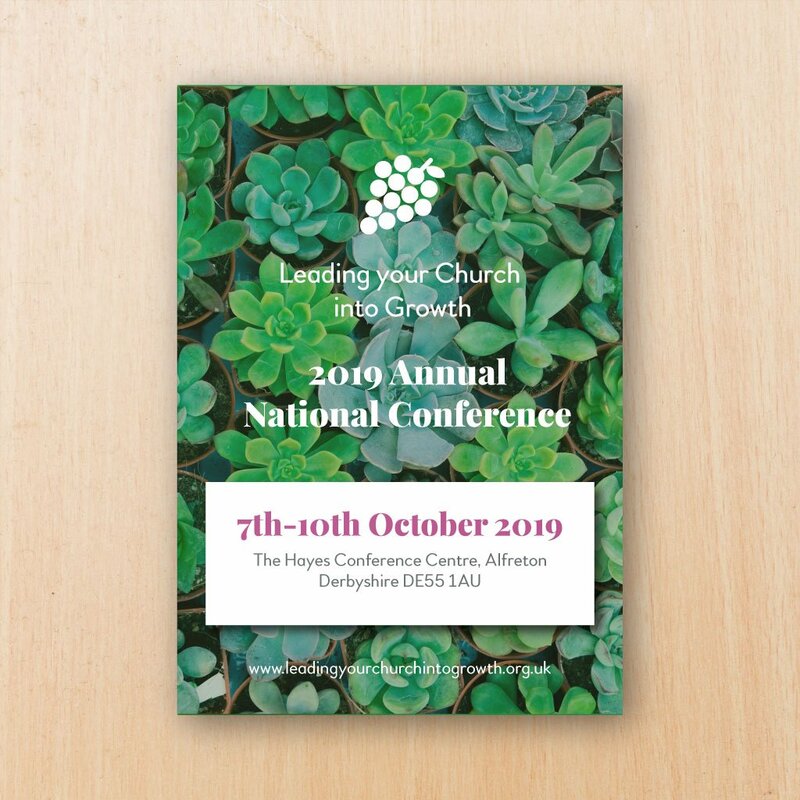 The organisation came to us with many resources that required a branding update, so it was down to us to ensure the new branding remained consistent and recognisable across all materials. They already had a reasonable online following, so the approach they wanted to take with their digital profile management aimed to nurture this existing audience. They rarely updated their social channels, so wanted regular posts informing their audience about the current activity of the organisation to encourage further conversation and participation. Once we established a style that truly suited them, we created a modern logo and selected a new font for use across all their materials. We redesigned all of their resources to keep in line with the fresh branding. We helped to create the look of their website, again in keeping with the new branding style, and we began populating their social media channels with engaging content. 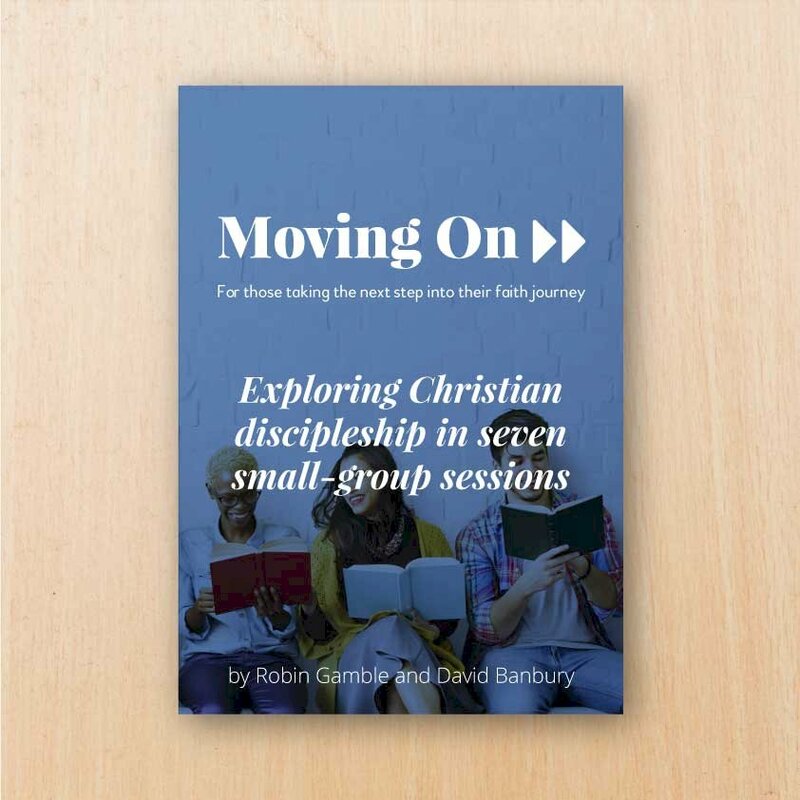 As they don’t have design expertise in house, and the Leading your Church into Growth team need to concentrate on carrying out the wonderful work they do, we’re continuously filling the digital gap on an ongoing basis, designing and printing new resources for the organisation as the need for new materials is identified. We’ve updated their website to allow the organisation to sell their resources directly from an online store, and we’re continuing to assist with their social media management to maintain the professional and stylish image we’ve created for them.